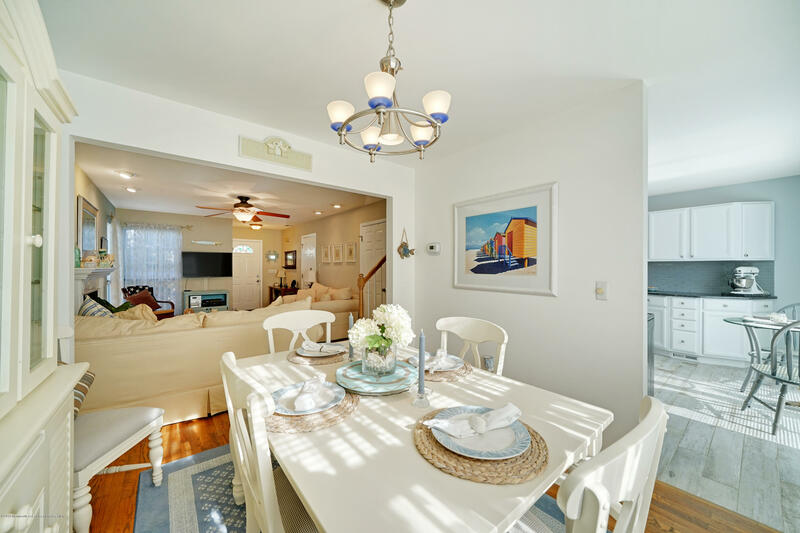 Welcome home to the Jersey Shore! 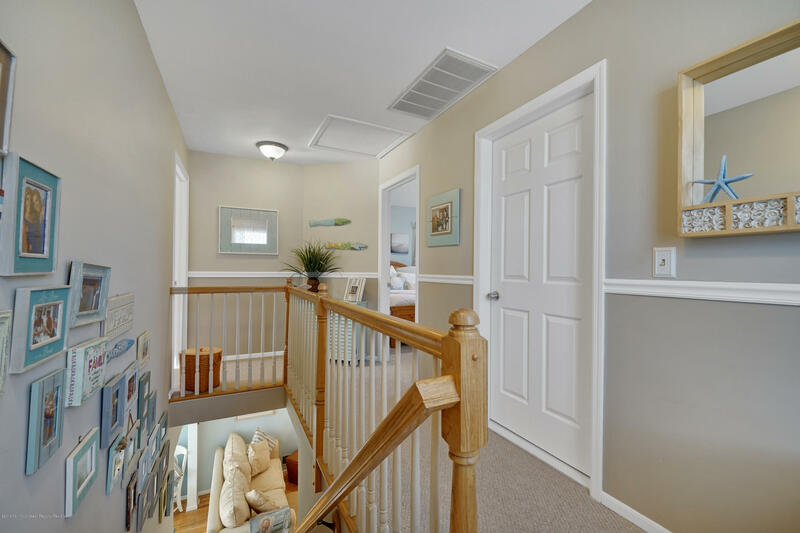 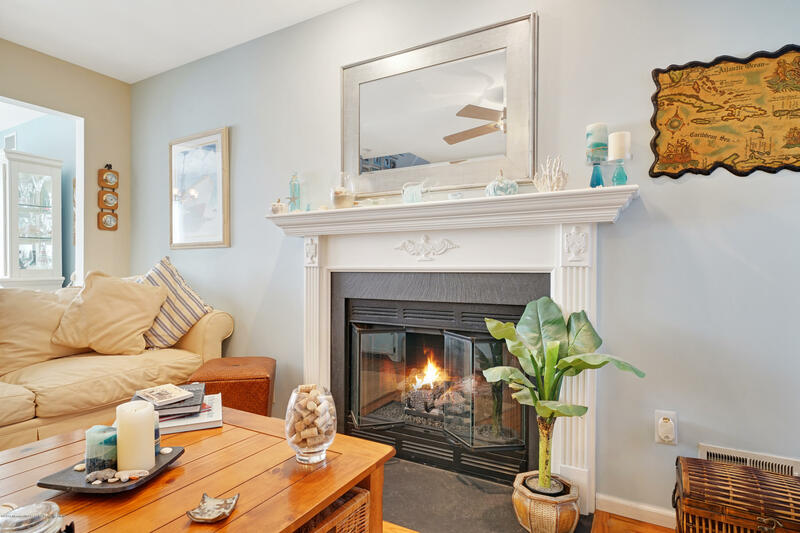 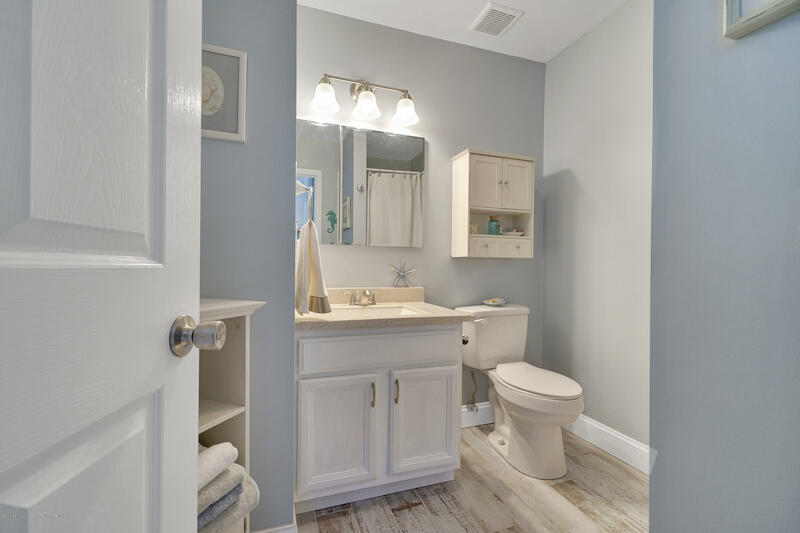 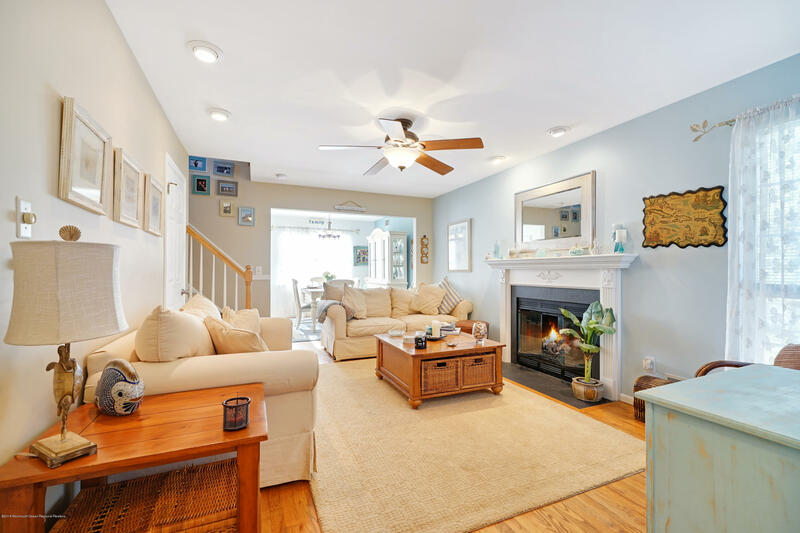 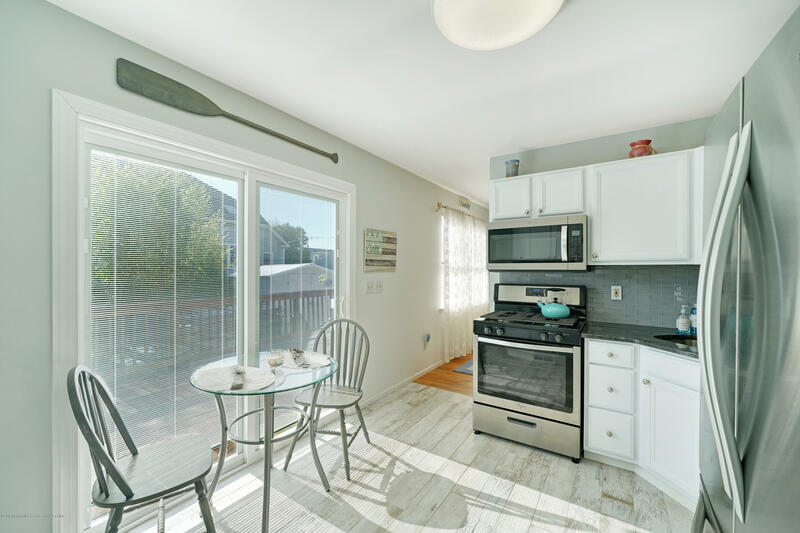 Warm and Inviting, this recently updated Point Pleasant home is located in desirable BayHead Shores. 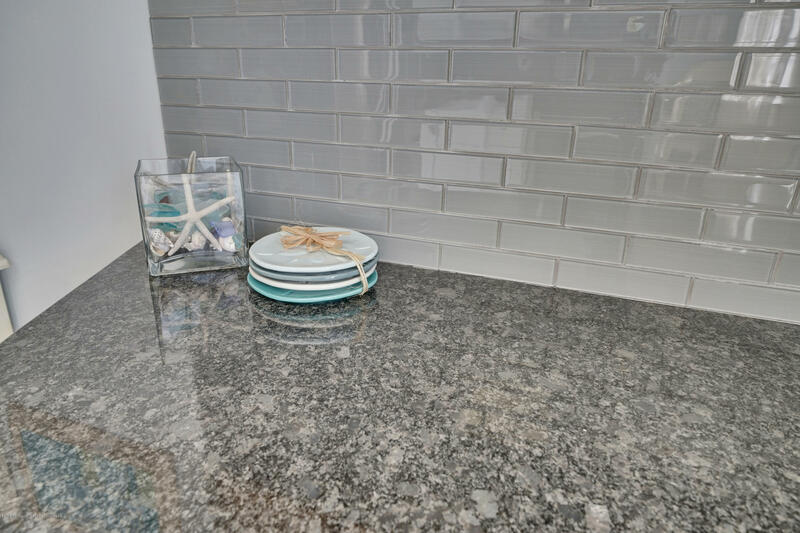 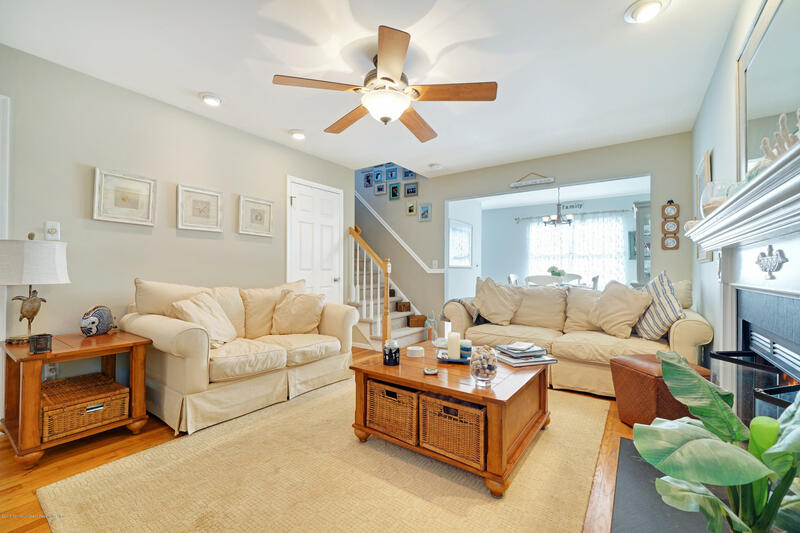 Featuring updated kitchen, spacious living areas, and ample entertaining space outside. 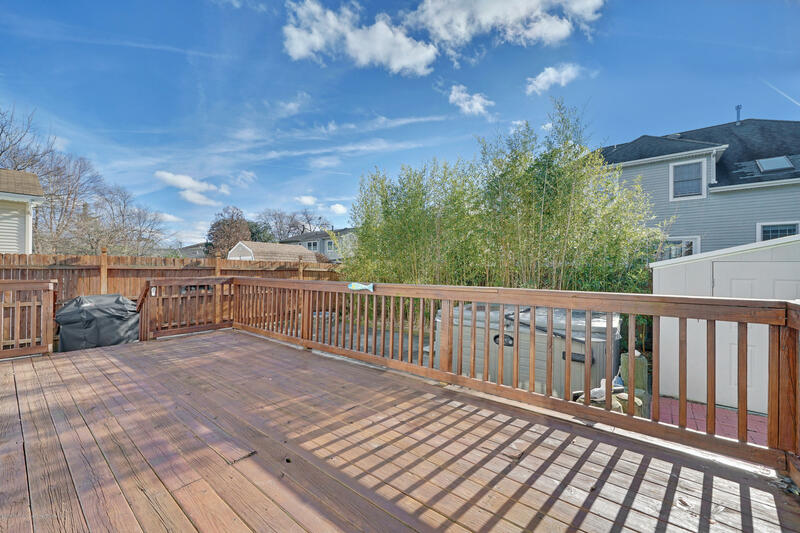 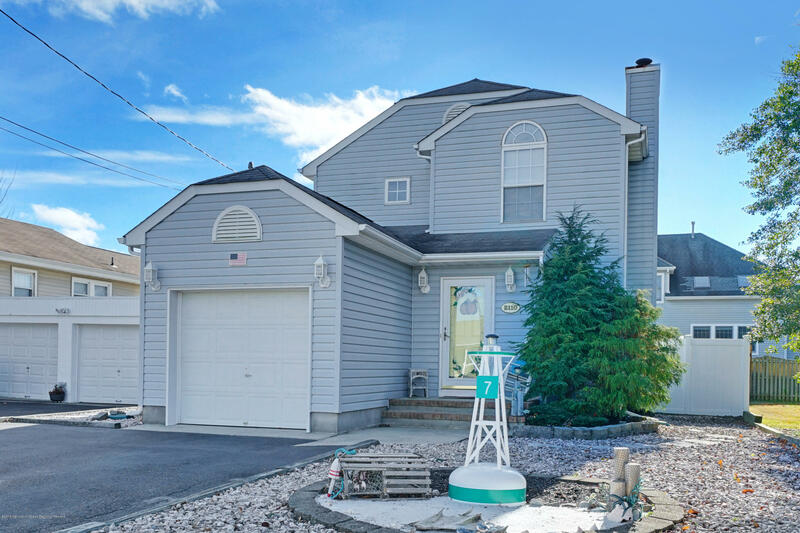 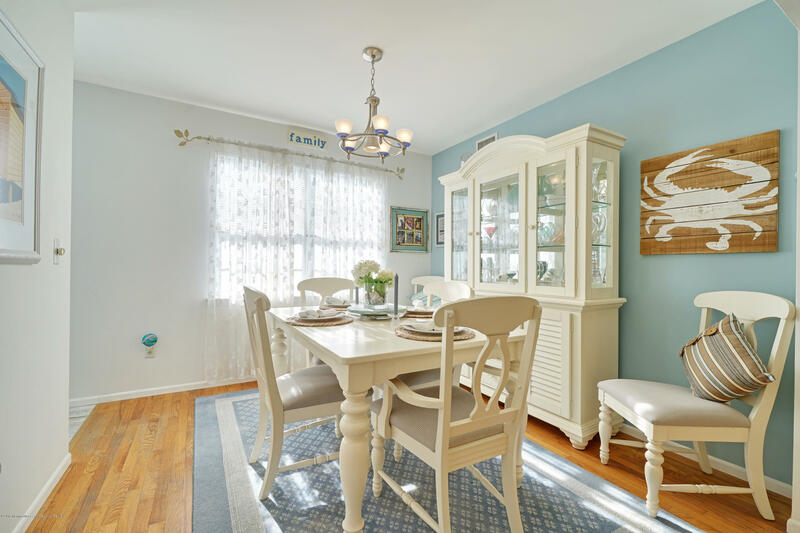 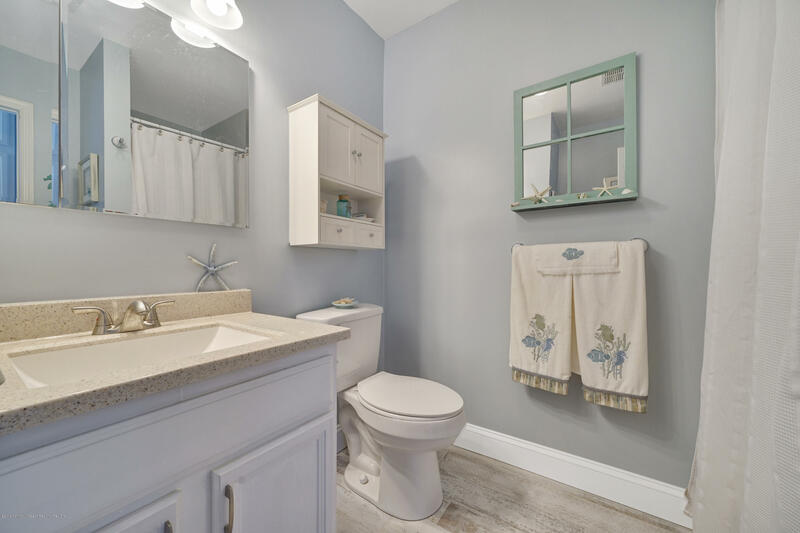 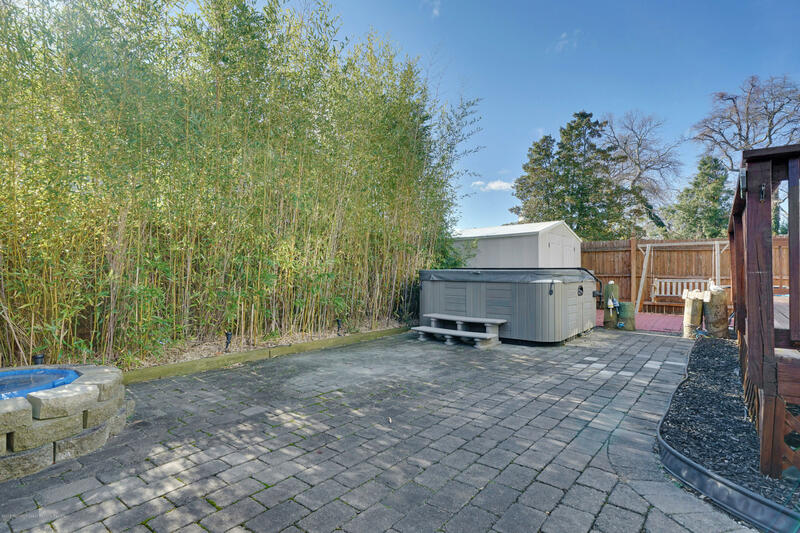 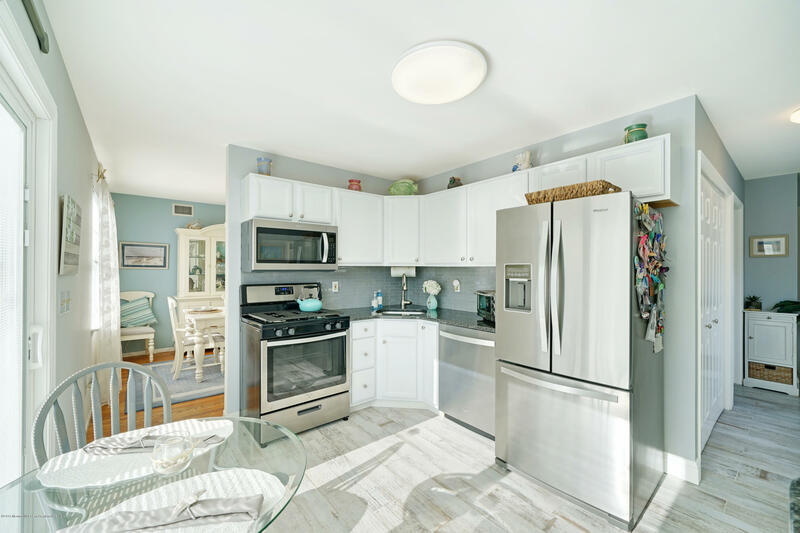 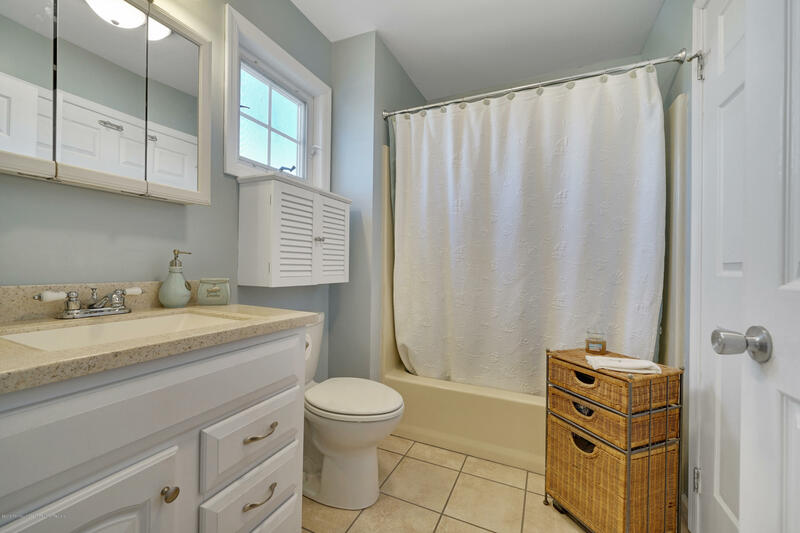 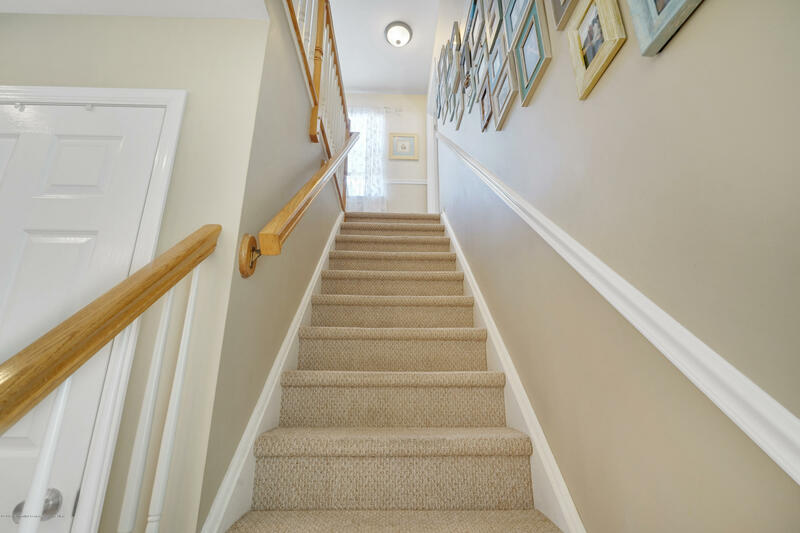 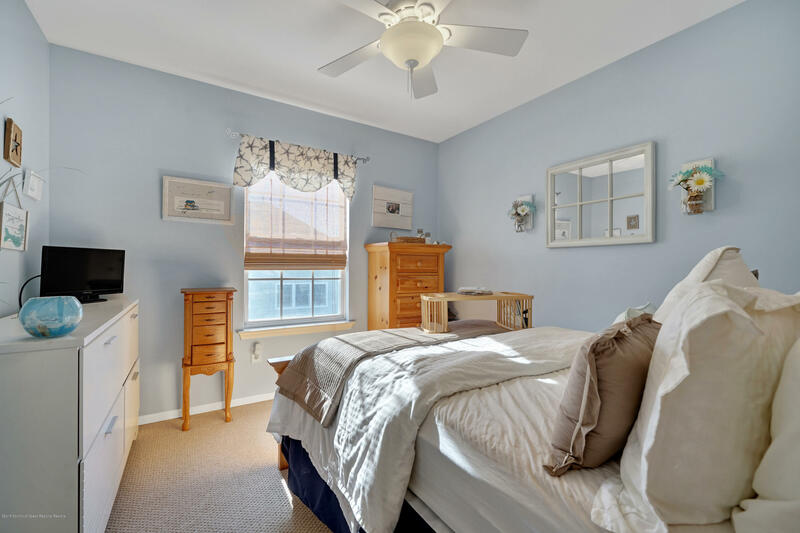 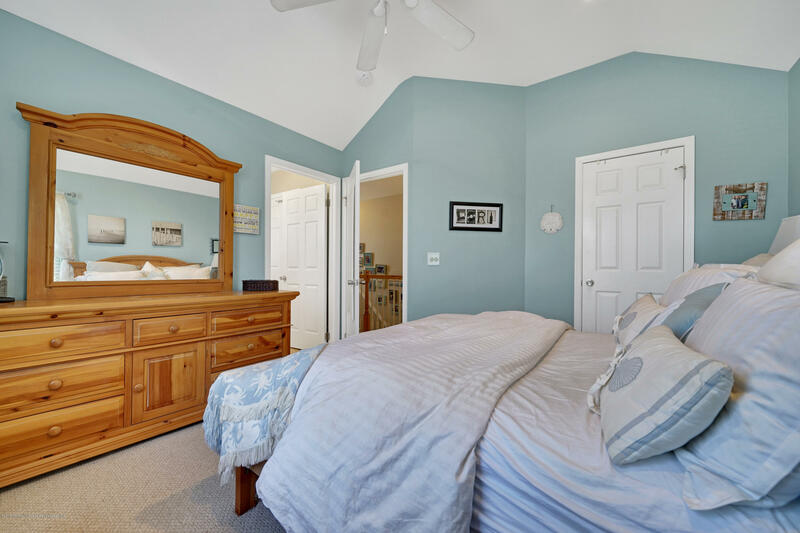 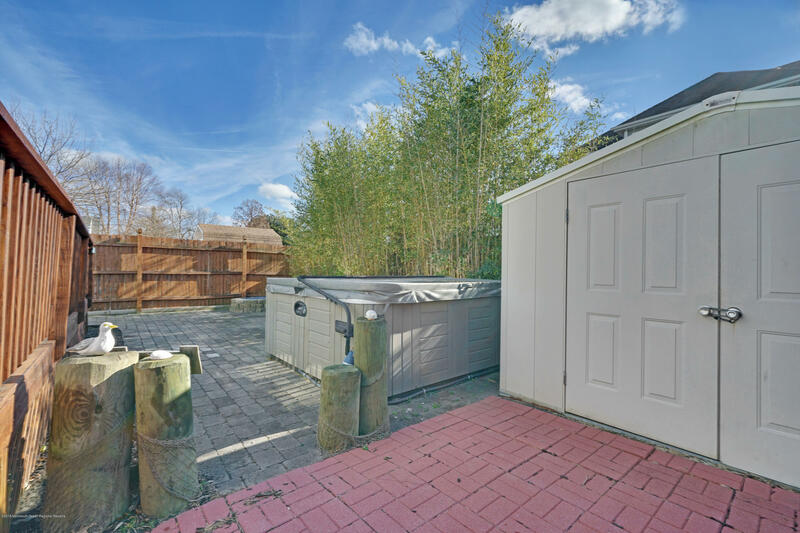 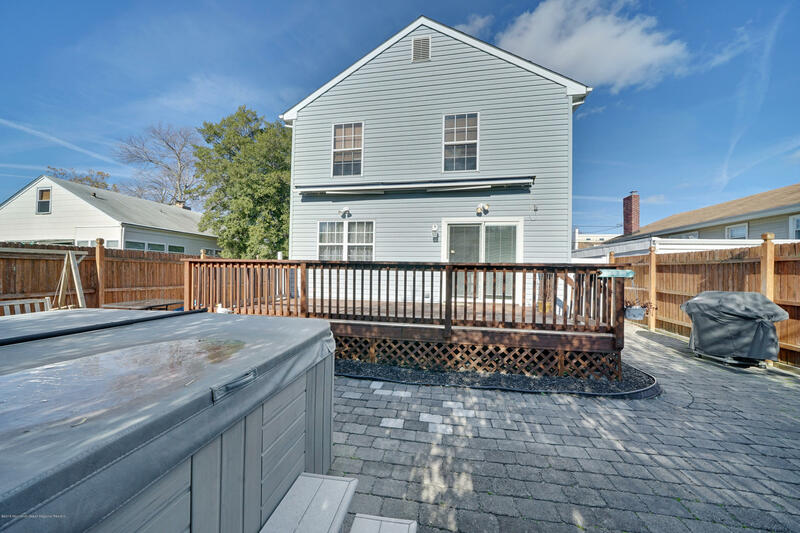 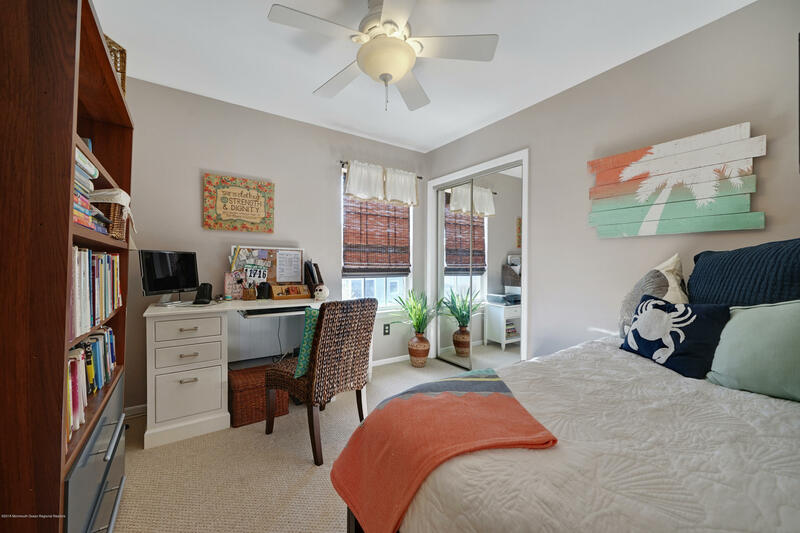 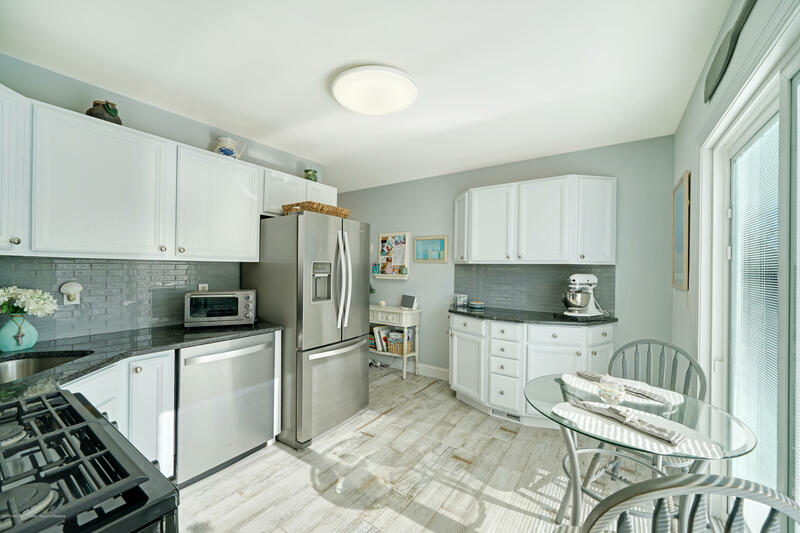 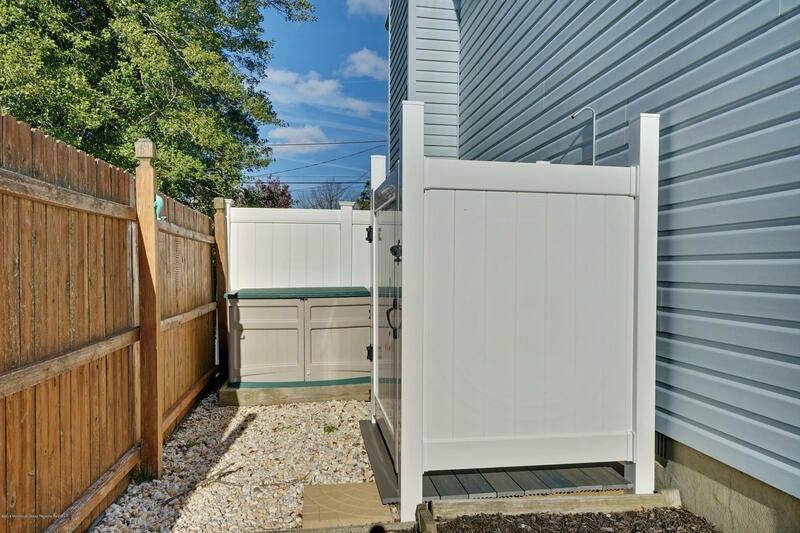 this immacculate home provides easy access to NJ Transit, the famous Jersey Shore and is Located down the street from the bay close to local shopping. 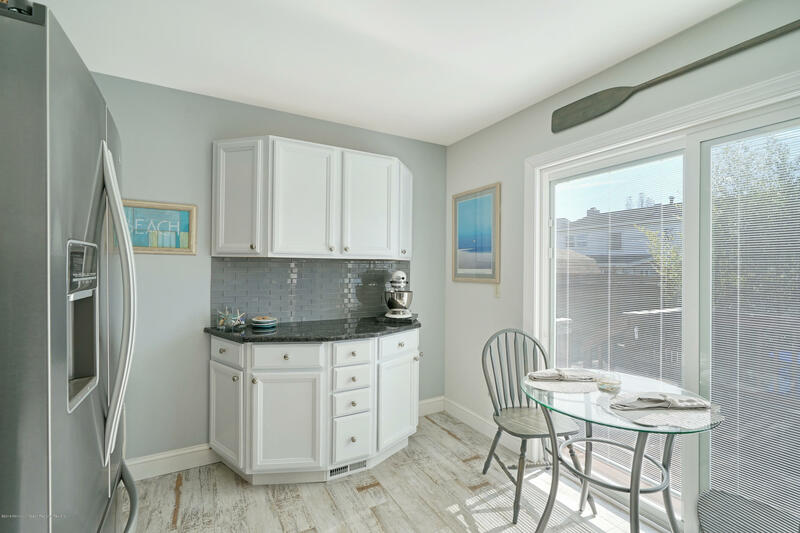 BayHead Shores Club membership available with lots of benefits! 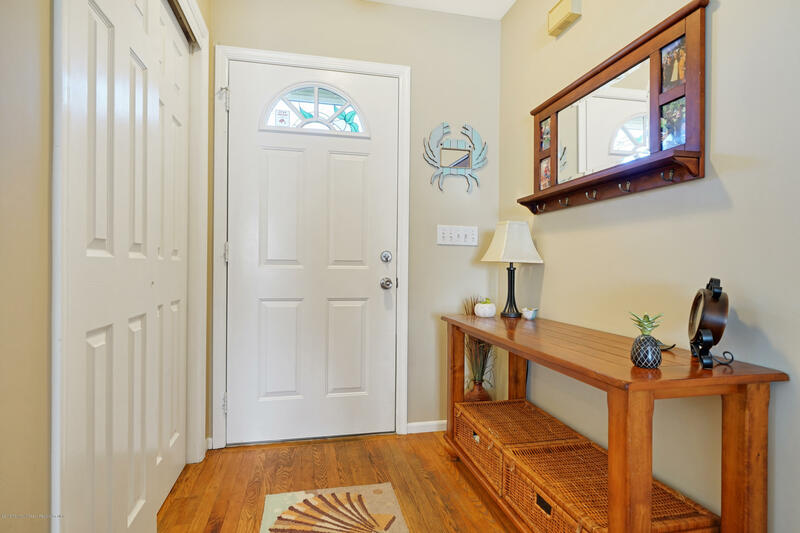 Come check this beautiful home out!